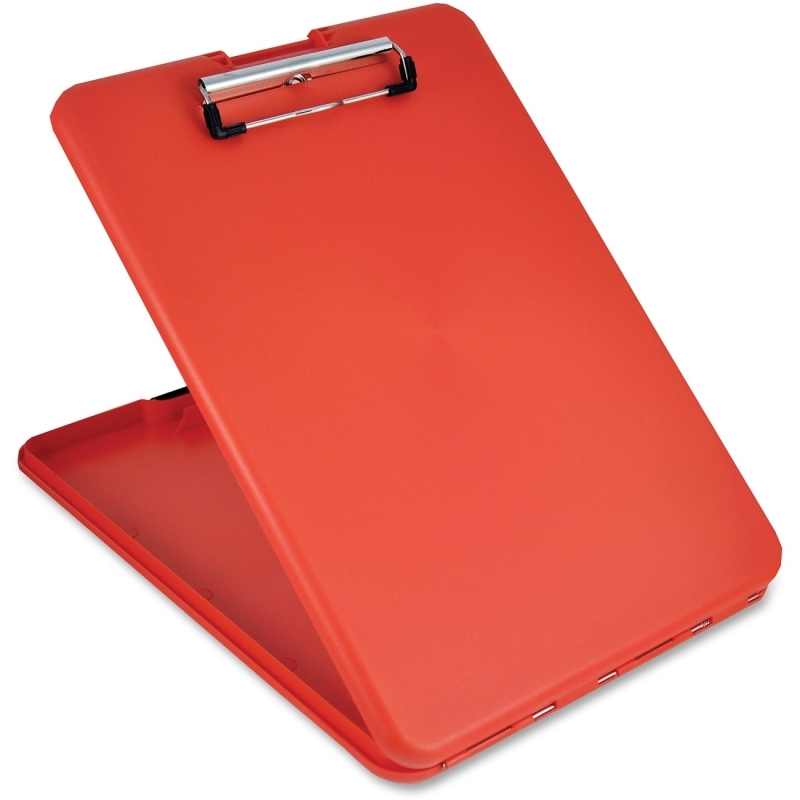 The SlimMate storage clipboard offers a sturdy writing surface whether it is needed at the office, in a meeting or in the field. 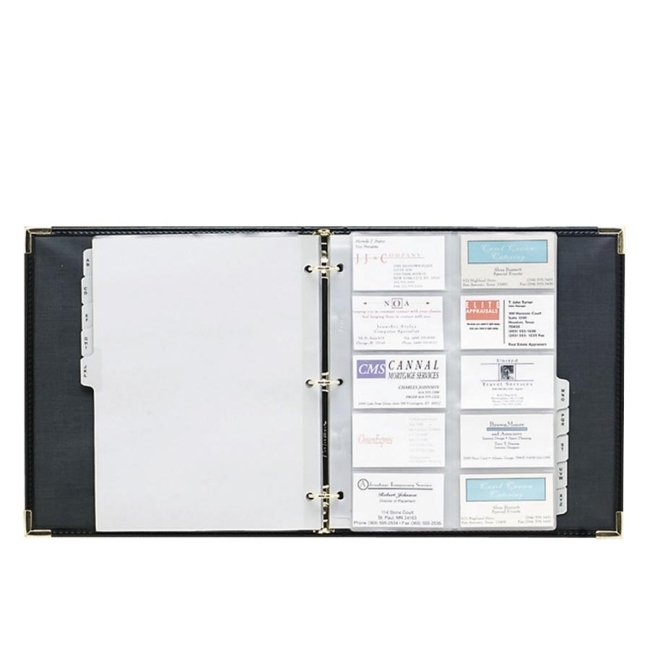 This slim design minimizes bulk and fits easily into a backpack, briefcase or other tight spaces yet offers plenty of storage and holds letter/A4 paper size. 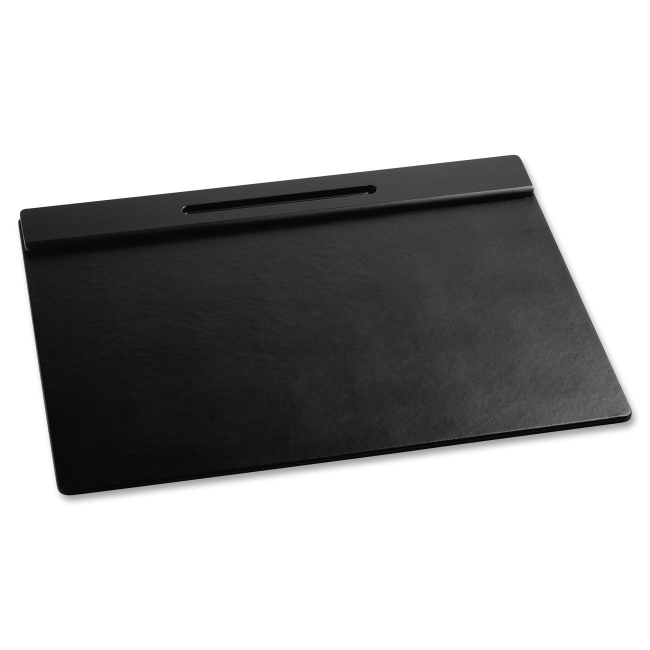 Top opens with easy, one-handed access to a 3/4" storage compartment that is large enough to hold pad of paper and other small supplies. 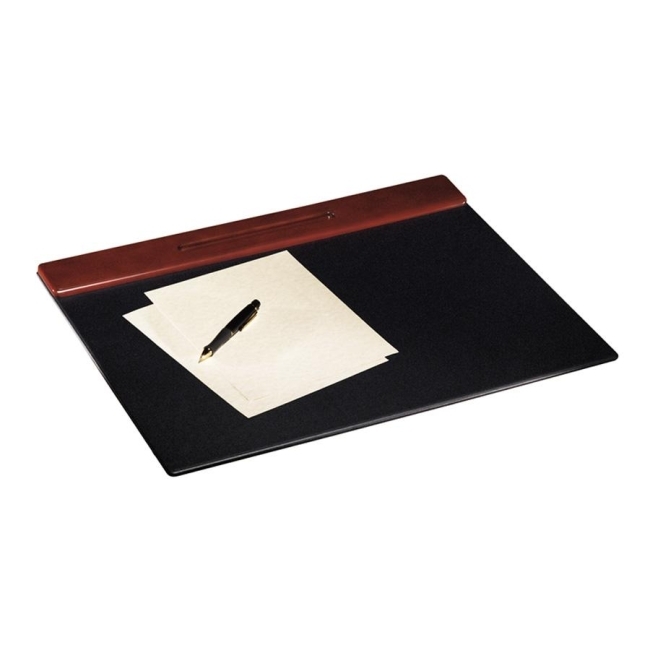 Smooth writing surface features a low-profile clip that holds 1/2" of paper securely. 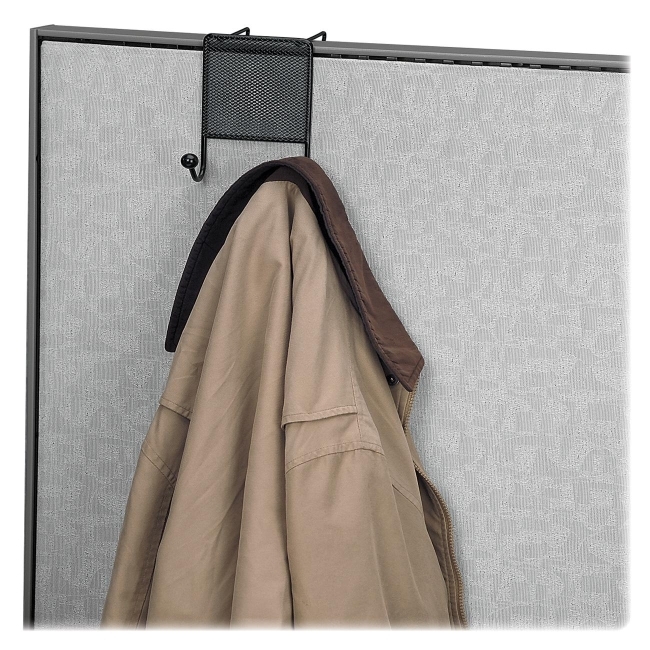 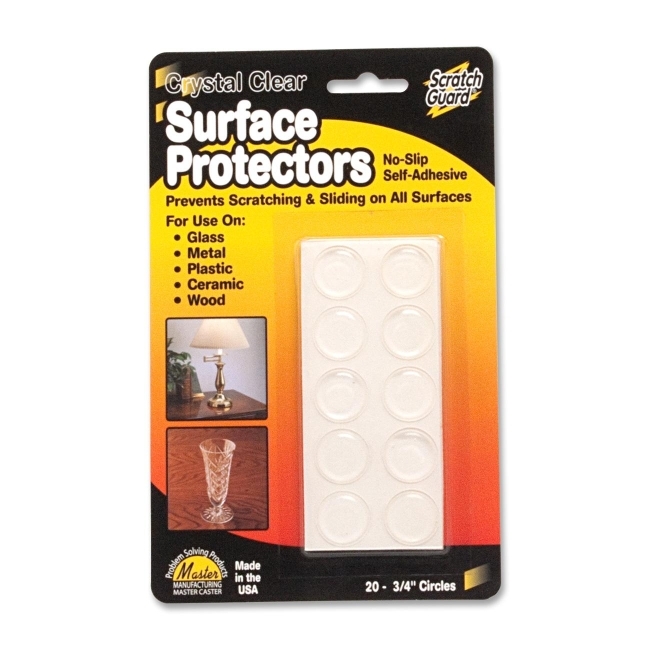 Snap latch keeps materials protected from impacts and the elements. 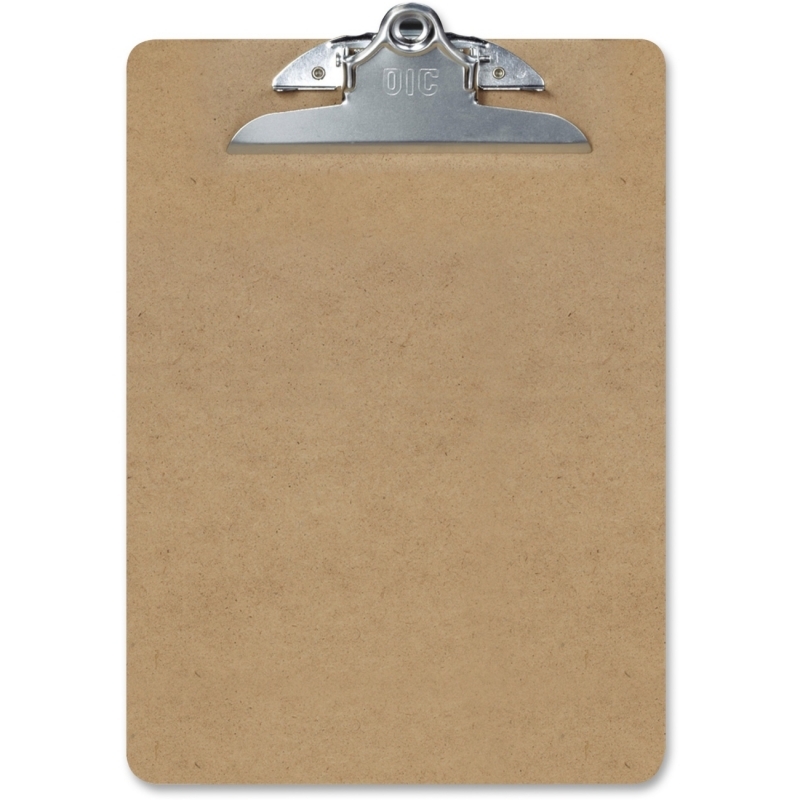 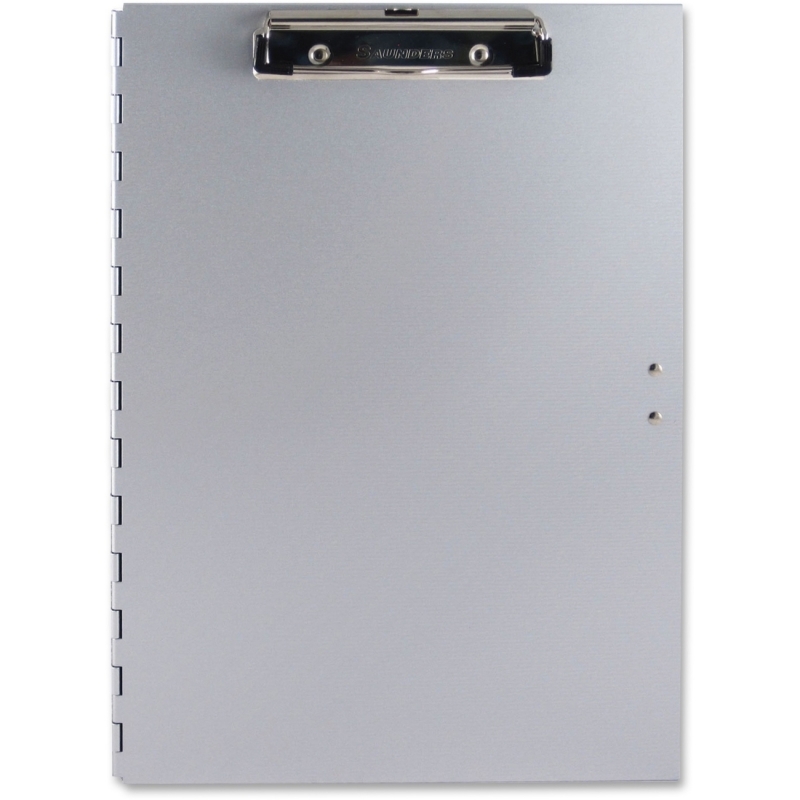 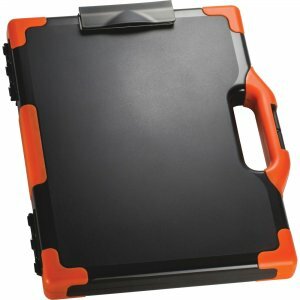 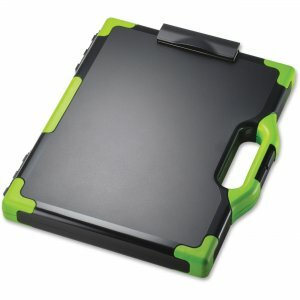 Clipboard is made from durable polypropylene with a wire-reinforced hinge so it will not break apart.